For many Bolivians and Peruvians, “the lake” simply requires no additional explanation. 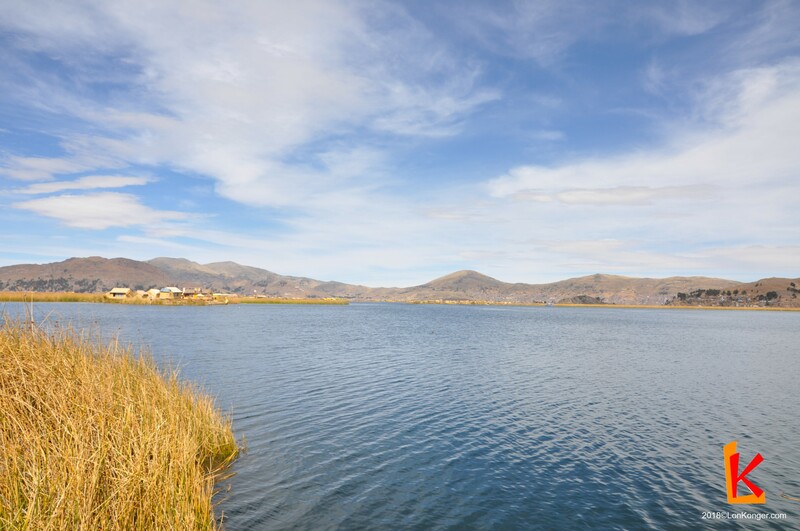 The vast and brooding Lake Titicaca sits on the border between the two countries. It is considered to be the largest lake in South America and the highest navigable lake in the world. The enthralling navy lake is the source of many Andean beliefs and customs. Pre-Incan cultures have left their mark on islands dotted throughout Titicaca, and in Andean culture, the lake is thought to be the birthplace of the sun. While traditional totora reed boats and reed islands of the indigenous population, aside from those serving tourism, have all but disappeared, many inhabitants of the lake continue to be shrouded in ancient traditions and customs. The traditional way of life is perhaps no more evident than on the isolated Isla del Sol and the primitive Uros floating islands. A gentle breeze ripples across Lake Titicaca. The lakeside town of Puno can be seen in the distance. Just two hours outside of La Paz, you can visit Lake Titicaca and the lakeside town Copacabana as a day trip from the capital of Bolivia. Because long-haul public transportation is cramped and irregular, it is best to organise a guided tour to visit the lake. If you wish to organise onward travel to other parts of Peru from Lake Titicaca, it is best to pre-book transportation to and from Puno, the Peruvian city bordering the lake. The entrance to Khantati Island, made entirely of totora reeds. We decided to tour Lake Titicaca en route to Peru. Our bus, arranged by BoliviaHop arrived at 7 a.m. at our hotel, and we dragged our weary selves onto the coach. As we fell asleep, the bus climbed through the winding city streets and ventured out onto the cold and sparse Altiplano. 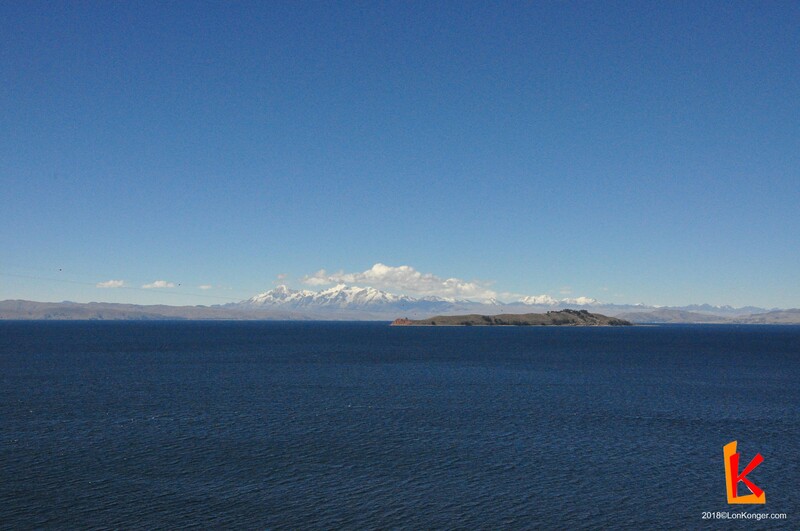 Two hours from La Paz, we were greeted with the sight of Lake Titicaca. 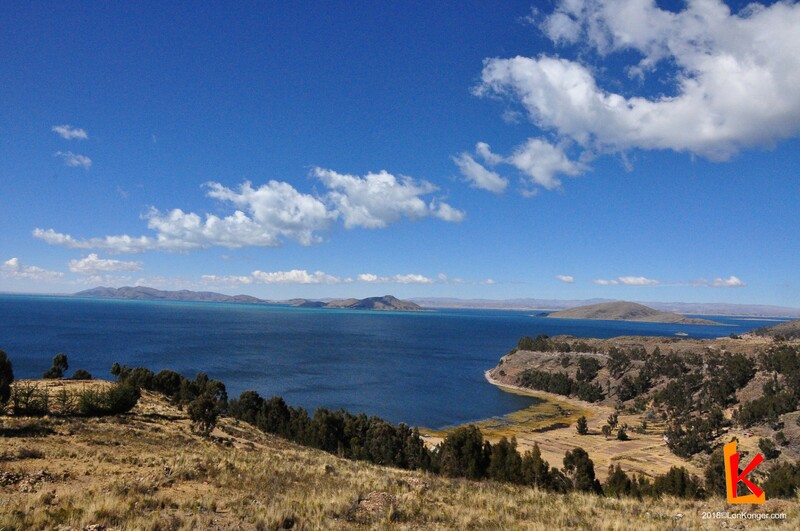 Our first views of the lake were much softer, in stark contrast with the unforgiving Altiplano climate. The brown and green hills cast shadows onto their neighbours, and the dazzling blue water was a welcome respite after our ten days in the completely arid Atacama and Altiplano. It is little wonder that landlocked Bolivians make pilgrimages to the lake, just to say that they have visited a beach. A viewpoint over Lake Titicaca, Bolivia. Lake Titicaca is steeped in mythology. Home to the Tiwanaku, one of the largest pre-Incan civilisations, the lake was considered by pre-Incans to be the centre of the cosmos. In Incan creation myths, Titicaca is the site from which the creator god Viracocha recreated the human race after flooding the world. Local myths about the lake were incorporated into Incan mythology, and temples to the sun (Inti) and moon (Coati) were built on islands on the lake. More recently, mysterious ruins of an ancient temple were found on the bottom of Lake Titicaca and are thought to be first-century remnants of the Tiwanaku. 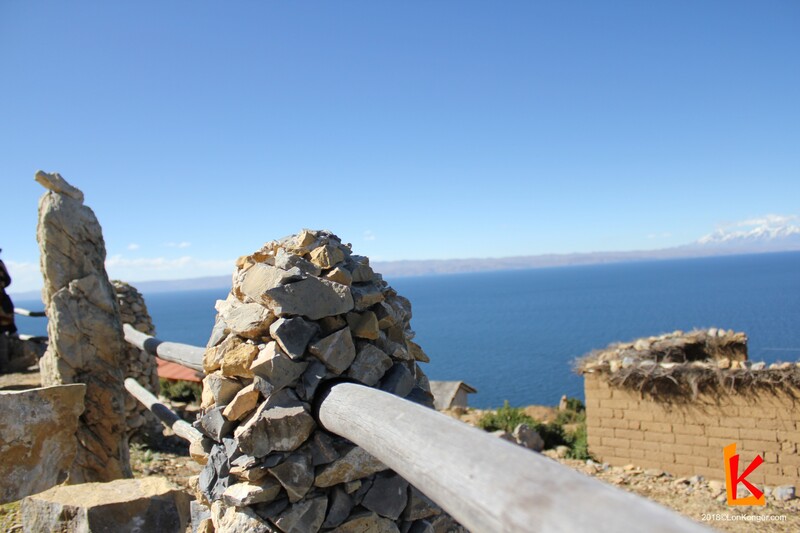 A viewpoint over Lake Titicaca on Isla del Sol. Meandering around the lake, we eventually reached Copacabana, a small town on the Bolivian shore of Lake Titicaca and a popular resort destination for travellers and locals. Some guides recommend an overnight stay in the town, but given its small size and relative lack of attractions, half a day seems more reasonable. Few know that this Copacabana lends its name to the famous beach in Rio de Janeiro in Brazil! Copacabana is best known for the Basílica de la Virgen de la Candelaria, which houses the image of the Virgen de Copacabana, the patron saint of Bolivia reputed to have miraculous healing powers. 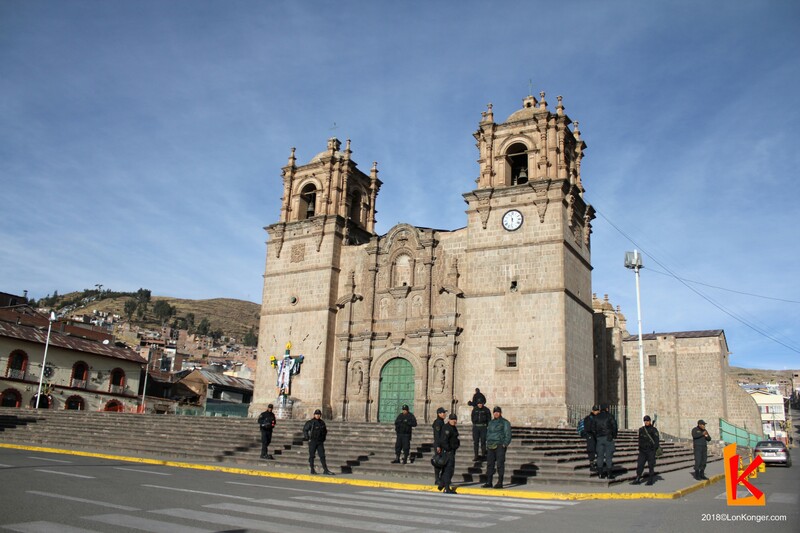 The basilica is constructed at the foot of a steep slope as a mix of traditional Incan and colonial influences, and acts as one of the principal places of worship for indigenous people and Catholics. 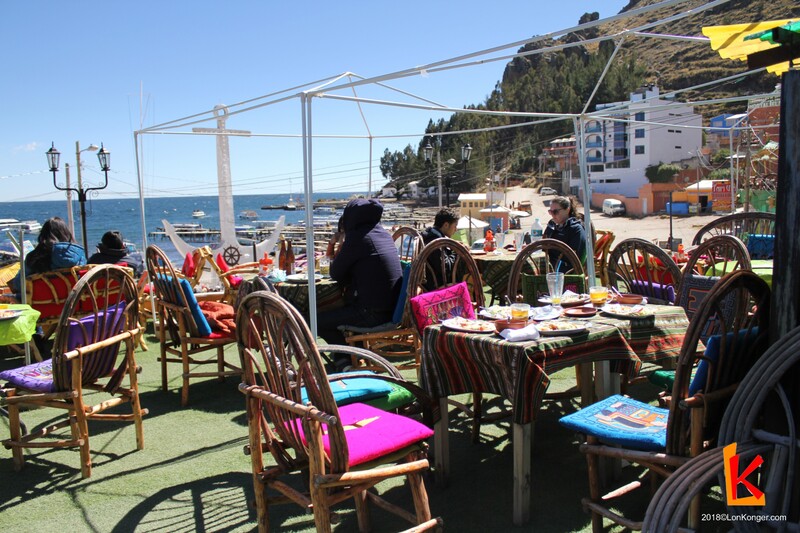 A restaurant overlooking Lake Titicaca, Copacabana. 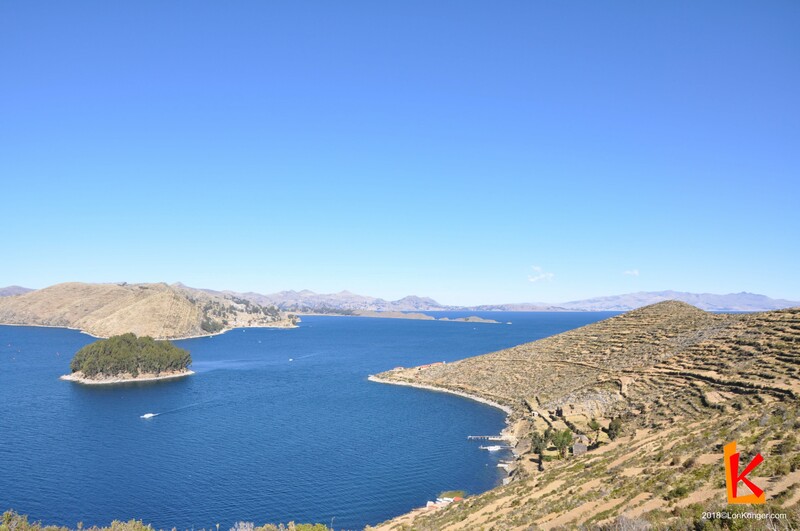 After a quick lunch of grilled trucha (trout), we departed for a three-hour tour of Isla del Sol, the largest inhabited island on the lake. The island is so named because it is thought to be the home of Inti, the sun god in Incan mythology. From Copacabana, the island can be visited by full-day or half-day tours. Full-day tours are only feasible if you stay overnight on the island or in Copacabana, but allow you to explore the entire island and its ruins, whereas half-day tours are limited to the southern parts of the island. A view of Cordillera Real from Isla del Sol. We opted for the half-day hike on Isla del Sol. The island is tranquil, with no motorised vehicles and little activity, save for several locals and their herds of grazing alpacas and llamas. 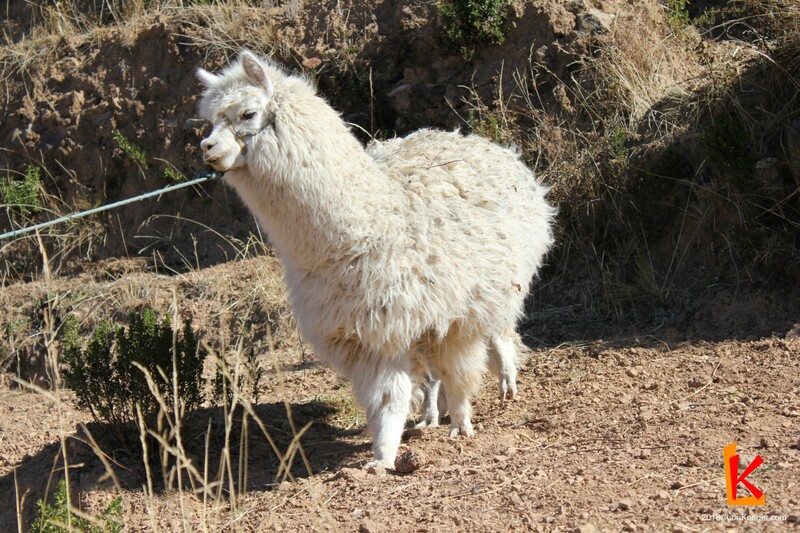 Besides mules, alpacas are used as beasts of burden on the island, carrying travellers’ bags across the island. An alpaca posing for photographs on Isla del Sol. The boat dropped us off at the southwestern dock of the island, where we were greeted with a view of the distant snowy peaks of Cordillera Real across the vast lake. Our first few steps climbing upwards from the dock starkly reminded us of the difficulties of physical activity at this altitude; we were grateful that we had left our large backpacks with the coach. After a brief stop at the Sun Temple, we hiked along the mountain ridge towards Yumani, the only semblance of a town on the southern side of the island. The hike took about an hour and a half and led us meandering along the coastline. From the higher points, you could see the lake in a 360-degree panorama; Lake Titicaca is so vast that the azure stretches past the horizon, only occasionally interrupted by a small motorboat bobbing along. Along the way, we shared the dirt path with village boys in wool hats tending alpacas and women with traditional knitted coats and bright aprons trundling towards Yumani. A rocky fence on Isla del Sol. As the late afternoon sun continued to dip westwards, we returned to the coach and departed Copacabana. Another 45 minutes brought us to the border with Peru, and we bid farewell to Bolivia. Entering Peru, the improved infrastructure and facilities were immediately evident; the roads were just a little bit smoother, and the immigration office was better staffed and cleaner. Perhaps this should have been expected; after all, Bolivia is one of the lesser developed countries in South America. A lake-crossing point in Bolivia. 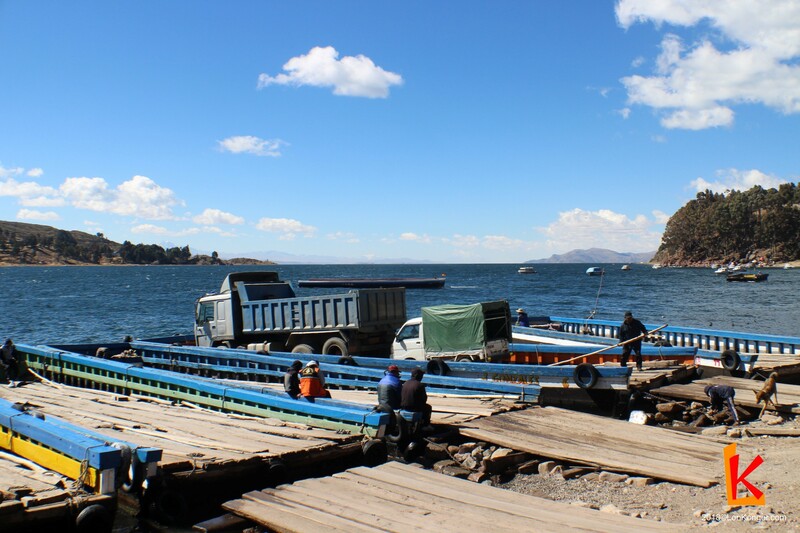 Our tour bus had to be loaded onto a precarious platform boat and was transported across a stretch of Lake Titicaca. Another two to three hours on the coach brought us to Puno, a Peruvian city on the edge of Lake Titicaca. Despite its prime hillside location, Puno is populated with half-finished buildings. 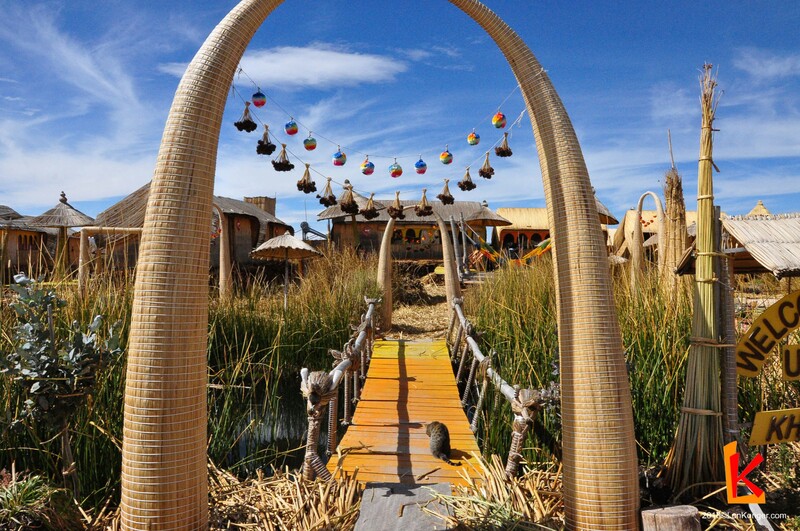 While pleasant, Puno mainly serves as a jumping-off point for further tours to Lake Titicaca. For dinner, we visited La Table del’Inca, a French-Peruvian fusion restaurant combining Peruvian ingredients with traditional French culinary techniques. The restaurant was a pleasant surprise, offering a casual gourmet experience in a comfortable dining space. We enjoyed dishes including trout tartare ceviche, quinoa tabbouleh, and stuffed cuy (guinea pig, a local delicacy), all with a healthy serving of Inca Kola, a Peruvian soft drink similar to cream soda.